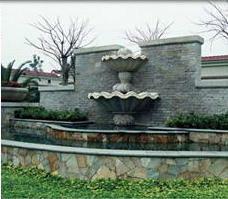 Yuxiang is manufacturer with large scale of garden decoration in nature stone. 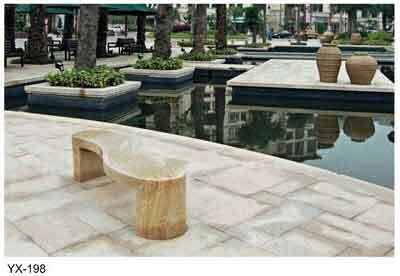 We create various garden stone products include stone chair, stone garden fountain, garden water fountains, garden planters, stone wall fountain, stone bench, stone pots, stone stands, stone pathway, garden accessories, marble park benches, carved stone fountain, etc. 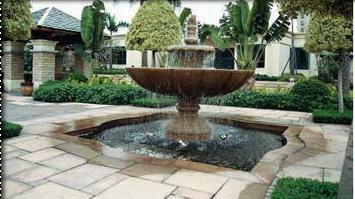 The integrity of stone chair and stone garden fountain or garden water fountains will bring a timeless, classic feel to any outdoor environment. 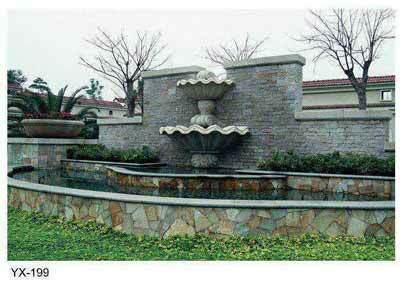 Yuxiang garden products such as stone chair, stone garden fountain, garden water fountains are beautiful. The beauty of elegant garden water fountain is hand-carved of high quality granite with excellent weather durability and will last virtually forever, becoming a fixture in your yard or garden. It will bring the tranquil sounds of flowing water to any outdoor area, as well as being a beautiful decoration in itself. As with any outdoor decor that contains water, this fountain must be protected against freezing temperatures to prevent damage. 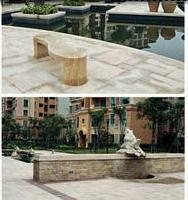 We carve the marble bench and other stone bench in different treatment to present the fantastic effect. Treatment includes: high polish, honed, blast, and antique finish. So according to your requirement and fitting place, we will give you suggestions. Then make a fitting and good looking marble table and bench.